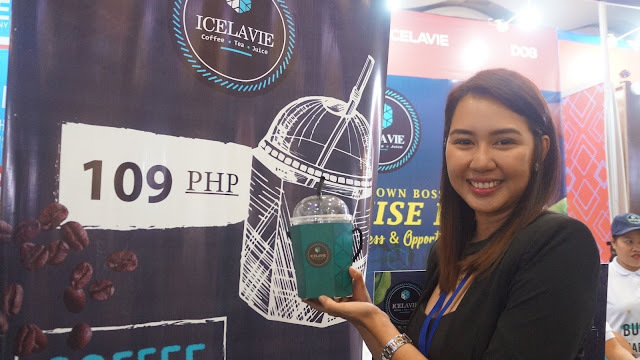 With the sweltering Manila heat, horrendous traffic, or stressful commute, what could be more refreshing than sipping a 32-ounce cup of Ice cold drink that can withstand 6 hours without losing its coffee or fruity taste. 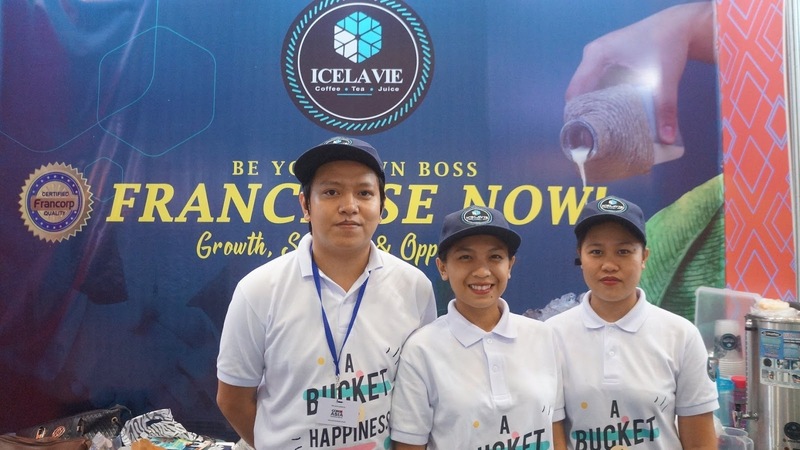 Perfect on the road , on the go, or just chilling leisurely at its four outlets, the popular Malaysian brand “Icelavie” is now here to quench Metro Manila’s thirst and soothe down hot tempers with their oh so cool coffee concoctions, tea and fruit juice varieties. The huge drinks come in their signature blue cartons with a handle that make take-outs more convenient. Icelavie’s thirst quenchers are available at its three outlets in Makati City and one in Manila. 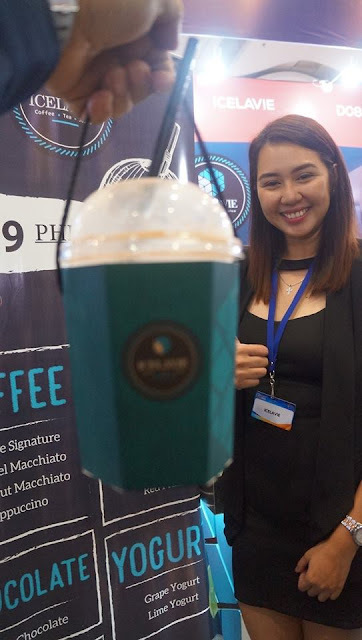 These are in Paseo Center, Snack Hub 2nd floor Circuit Lane, Glorietta 4 cinema, all in Makati City, as well as in Snack Alley, UN Square Mall, Manila. 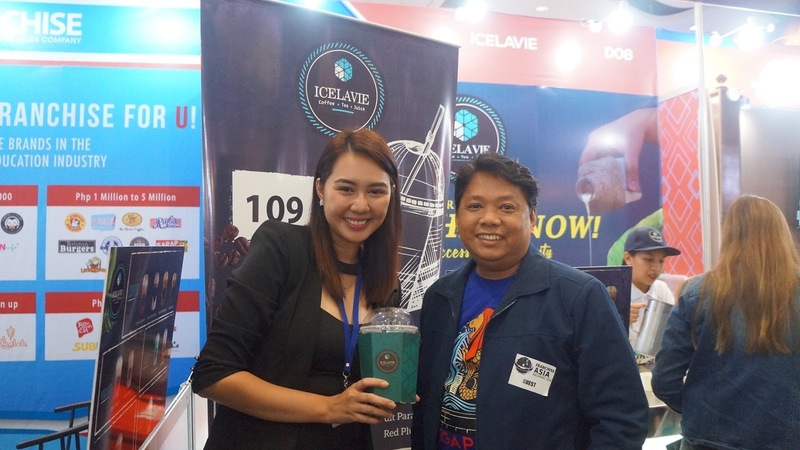 Coffee lovers prefer Icelavie’s Signature, Caramel Macchiato or Dark Chocolate. All are made from high quality Arabica coffee. 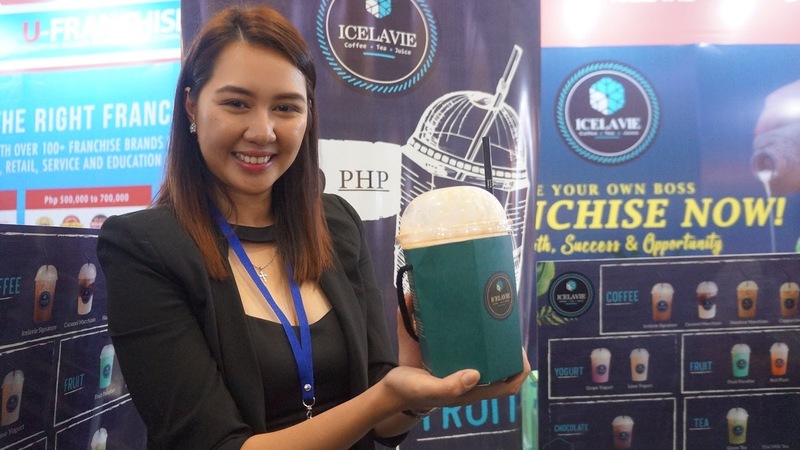 Tea drinkers like Green Tea and Thai Milk Tea. The health conscious like the luscious fruit flavors such as Fruit Paradise, Mango Apple, Lime, Red Plum, Grape, and Tropicana. 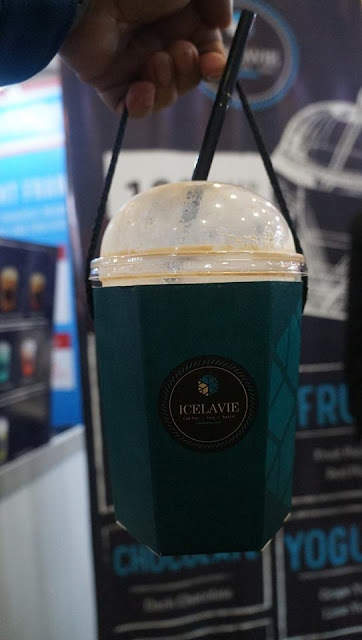 All concoctions are available in handy, recyclable containers that are fun and practical, and at the same time, absorb the cup’s wetness, making it easier to lug around.